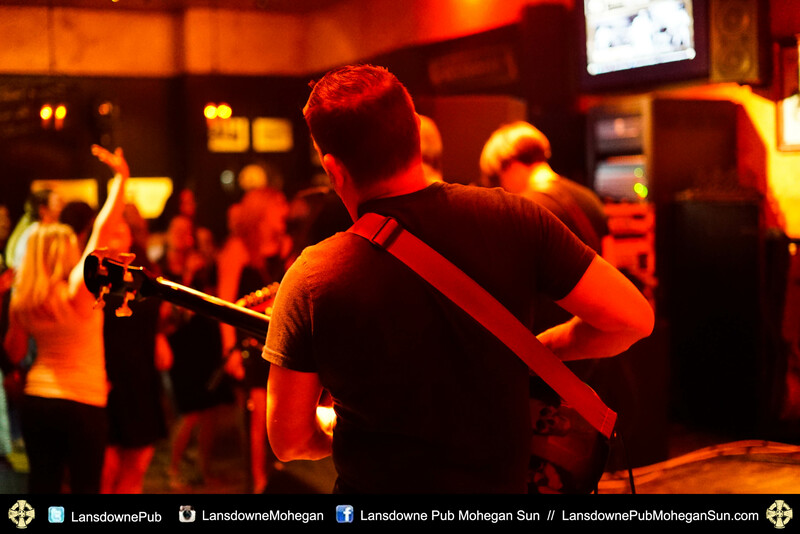 The Lansdowne Pub & Music House brings a touch of Gaelic flair and the utmost in Irish hospitality to Mohegan Sun! 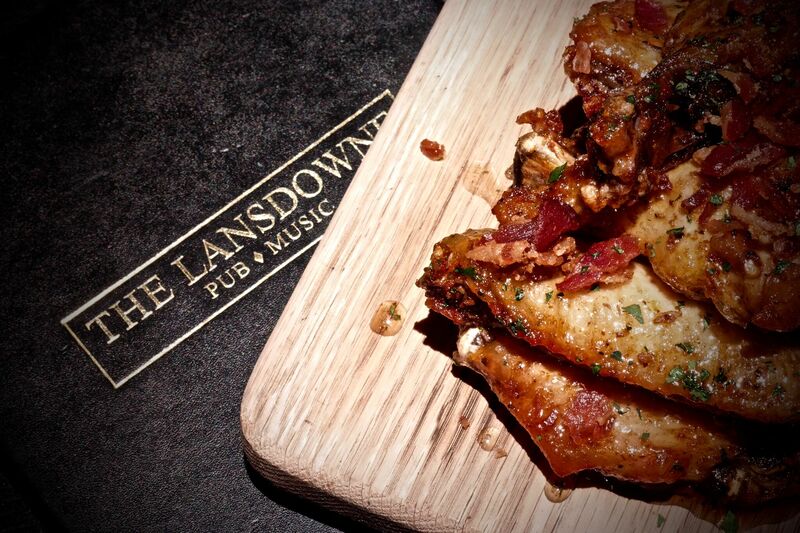 For centuries a major part of the Irish culture and community has been the local public house; a meeting place where members of the community can gather and relax, celebrate and bond over a bite to eat, pint or song. The atmosphere within the walls of Ireland’s pubs is what makes them so famous around the globe. 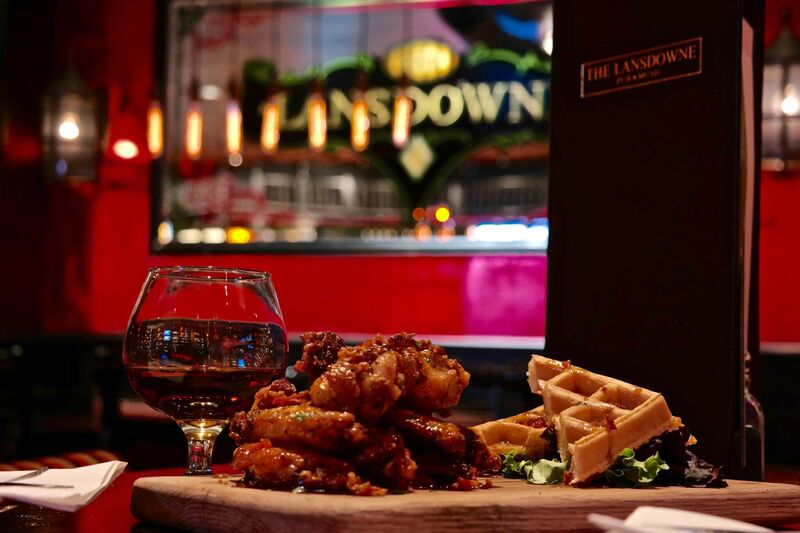 Enjoy amazing Irish fare, a pint of cold beer, and the type of atmosphere that will keep you coming back for years to come.